The Speedmaster’s fame reached unmeasurable heights when it became known that NASA chose these little mechanical marvels to accompany the astronauts on their missions. 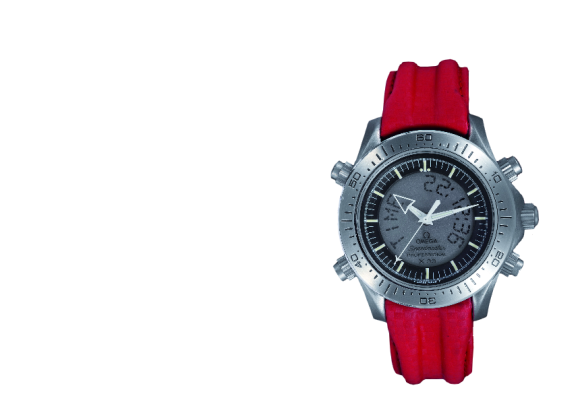 The Speedmaster name became synonymous with the Moonwatch-moniker instantly. 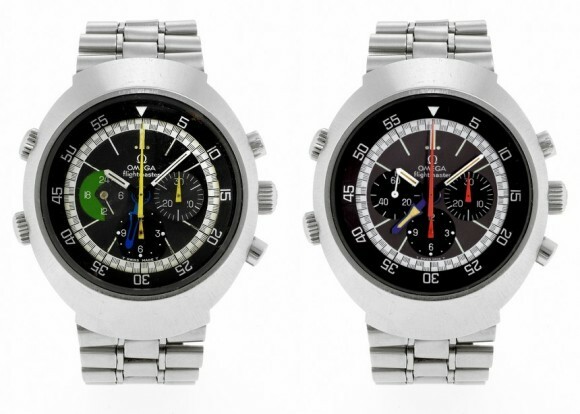 But keep in mind, the Speedmaster was hardly developed to be an astronaut’s watch, or even a pilot’s watch for that matter – it was developed for those who prefer to get their speed-related kicks on four wheels. And no, we’re not talking the moon buggy here! And then there was the Flightmaster. Introduced in 1969 as reference ST-145.013, its movement -caliber 910- was a reworked version of the well-known caliber 861. While it lost the running (small) seconds hand, it gained a 24h indicator and a second time zone hand. The latter could be set independently from the regular hour hand, without having to stop the main time function. At the time, this was a highly unusual feature: the Rolex GMT-Master for example had a fixed 24h hand and the timezone could be changed by turning the bezel. The Flightmaster was available in two distinct versions. The first one, fitted with orange hands, was aimed at international travelers and amateur pilots, while the second one, fitted with yellow hands, was aimed at professional pilots. A rather impressive yellow gold version, reference BA 345.0801, was also available. 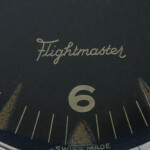 Already in 1971 the second generation was introduced: the Flightmaster ST-145.026 & ST-145.036. At this time, a separate reference number was introduced for the two versions – the .026 being the orange hand ‘Hedgehopper’ version, while the .036 was the yellow handed professional ‘Pilote’ model. Note: the 145.036 not only differed in hand colour, but also used a special pressure-fitted crystal to prevent it from popping in case of rapid decompression. For this version, the movement was altered to become caliber 911 – the 24h indicator was exchanged for a running seconds hand. The Flightmaster name made a comeback on the first (1995) prototypes of what was later to become the X-33. [A picture will follow soon, for now please use this link.] 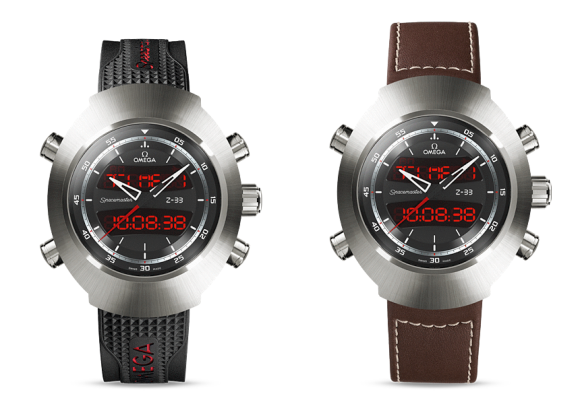 This marked Omega’s return to the professional pilot’s watch game… and how! The watch was being developed using input of professionals ranging from American and European astronauts and Russian cosmonauts to civilian and military pilots and the watch was extensively tested. One famous example of these prototypes even survived a Mig-15 crash; a nice feature on this story and some background on the prototype X-33’s can be found on Hodinkee. 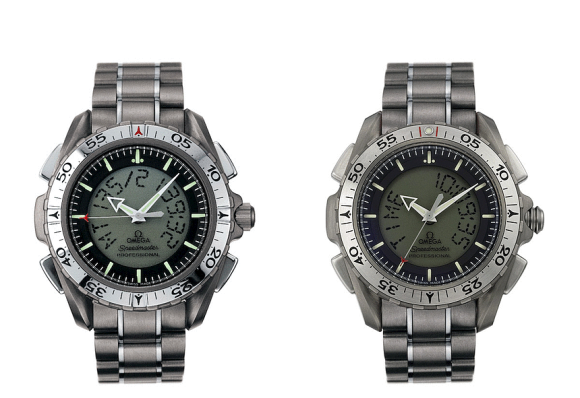 On this point it might be handy to note that X-33 initially was the project name Omega gave to these watches, inspired by the Lockheed Martin X-33 of the 1990’s. Reputably the name became so popular that Omega decided to drop the Flightmaster name and make it a sub-model of the Speedmaster Professional range. The NASA X-33 program was dropped in 2001. The first prototypes were using what seems to be an adapted Seamaster Chronograph case in titanium, including the seems-like-screwdown-but-they’re-not pushers. The earliest examples used a regular caseback, while later prototypes used the caseback we’re now familar with, with its signature grooves to enhance the alarm sound. On page 54-55 of the Green Arrow Graffiti book on Speedmasters an example with the early caseback can be seen – in fact, this model also uses the Seamaster style bezel instead of the fixed one seen on the later ones. The circular digital display may seem like a somewhat strange choice, especially when compared to other high-end professional ana-digi watches like the Breitling B1 and Emergency. 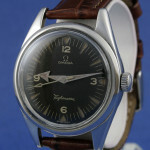 However, Omega had quite a bit of experience with these, for example on the 1996 Seamaster Multifunction 2521.81.00 and the 1986 Seamaster Polaris DB 386.0820. Fun fact: these prototypes were the only Speedmasters EVER to be fitted with a Seamaster-style bracelet. The final production model of the X-33 had undergone quite a few changes compared to the prototypes. The pushers were square, the bezel could be turned and a the final hand design was made to obscure the digital display as little as possible – likely a result of the extensive testing. Also, the case had a bulge at 9 resembling the crown protector at 3 – likely with no other function than to balance out the design. The final design was submitted for a patent in 1998, as can be seen in our Patents section. 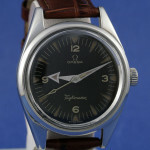 On the second generation the polished bezel and pushers were switched for brushed ones. The crown had also undergone a change – since there was no use in turning it, the horizontal grooves were dropped in favour of vertical ones. Other changes included the bezel now being unidirectional, double AR-coating on the glass instead of single, reduced lighting length and a caseback referring to the NASA-connection. 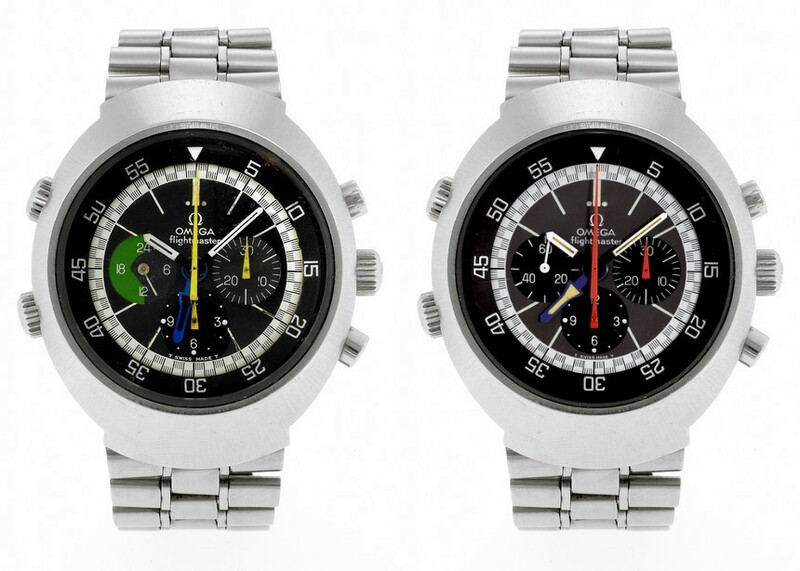 Fun fact: the Speedmaster Rattraparante used a case, albeit in stainless steel, similar to that of the X-33. Fun fact 2: a limited edition (12 pieces) X-33 was made without analogue hands for the America’s Cup New Zealand team. To enjoy existence to the fullest it is great to be healthy. How can remedies help up? Purchasing medications online can be a cost effectual idea, as long as you do it responsibly. DIFLUCAN, most popular of a new group of triazole antifungal agents, is existing as a powder for oral suspension. Certainly it isn’t all. If you’re concerned about sexual disfunction, you probably know about viagra alternative and otc viagra. What do you know about viagra alternatives? Other question we have to is over the counter viagra alternative. A accepted form of sexual disfunction among men is the erectile dysfunction. Once kidney disease will lead to erectile disfunction. Prescription remedies can save lives, but they can also come with dangerous side effects. It’s essential to have in mind that not all medicaments are healthy. Do not give Cialis or any remedy to anyone under 18 years old without prescription. There’s something wrong with the lume in your X-33 first gen photo. The 5-minute markers on the chapter ring and inner ring seem to be from an X-33 prototype instead of a gen 1. Both the gen 1 and gen 2 have 5-minute markers with rounded ends, printed entirely on the inner ring, with the chapter ring notched out to expose them. Thank you for your comments.. These pictures are stock images as used on http://www.OmegaWatches.com.